Learn about the different phases of the moon. 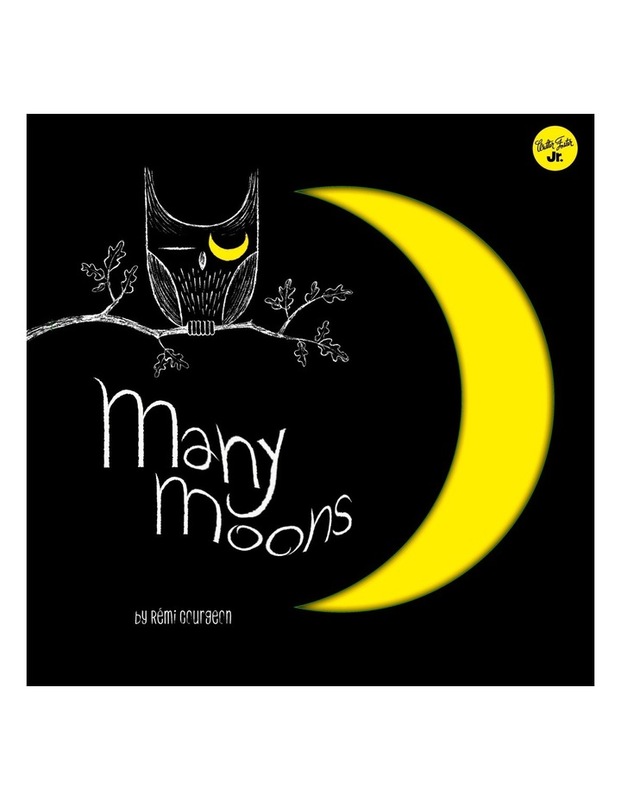 Many Moons explores the different phases of the moon, from the new moon to a waning crescent, through beautiful, bright illustrations. Each spread features a specific phase of the moon, and compares it to different shapes, such as a cat's tail, a banana, and a brilliant smile. Many Moons introduces young children to basic astronomy, and is sure to instill a sense of curiosity about the world and the universe.